WEATHER, it'is important to consider the right packing for a cycling vacation, our cycling season starts in March and ends in late October, summer use to be sunny and hot in August and very rare windy. The best conditions to climb the Alps? June to late September. CYCLING GEAR, be prepared for all weather conditions with the right gear: removable layers, gloves, warmers, rain gear, vest, wind jacket, and cleat covers for some short walk. Our laundry service for bike gears is included. Bring your helmet and wear it during our group rides, bring also sunglasses, cycling device/computer, and cycling or athletic shoes. We encourage you to take the time to learn how to ride with cycling shoes and pedals before using them on your rides. Forgot something? We have Santini bike gears and bike parts avaliable at the hotel or at our local bike shop. RIDE PROGRAM, every day a different ride leaded by our local guides for all abilities: leisure, intermediate or advanced with minimum 2 stops for espresso and gelato. If you're with a group of friends, make your rides private or customized. Even if you're going for a leisure ride, be prepared to climb some hills. Self-guided rides are encouraged for experienced cyclists only. The daily program can change due to weather conditions or level of our guests, ask our guides or check the daily program in the bike room. 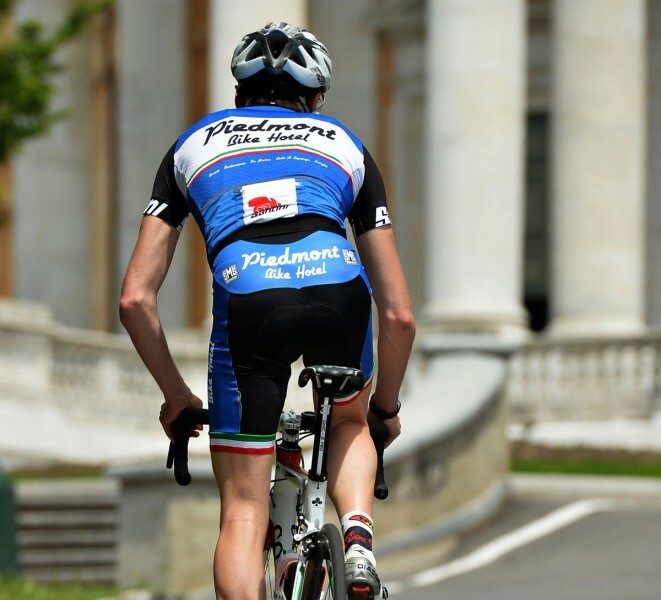 A TYPICAL DAY, from 7.00 buffet breakfast, depending on the season, all the rides will depart from the hotel at 8.30/9.30 depending on the season, minimum 2 stops on the ride to enjoy espresso and gelato, a light lunch break on the ride must be booked in advance, ask our cycling staff! 15.00 - 17.00 post ride snack to recover, free time to enjoy the pool or our private garden. 19.30 the restaurant is open for dinner. RENTALS, all the bikes have 50/34 chainset and 11-32 rear cassette, Pinarello frames could be different than other brands so we will ask you for some measurements to ensure you have the best possible bike fit. For a more confortable and safe ride, we also ask you to bring your pedals. All the bikes are equipped with Selle Italia saddles but you're welcome to bring yours if you want. Handlebars can not be replaced. The customer is responsible for the bikes hired. You loved the bike hired? Ask our staff how to buy it at a very special price. ARRIVAL/CHECK OUT RIDES, the group rides will depart from the hotel at 8.30/9.30 and you can join, if not, you can ask for a private ride with a late departure until 12.00. On your check-out day, you can use the swimming pool bathroom for a shower after the ride. 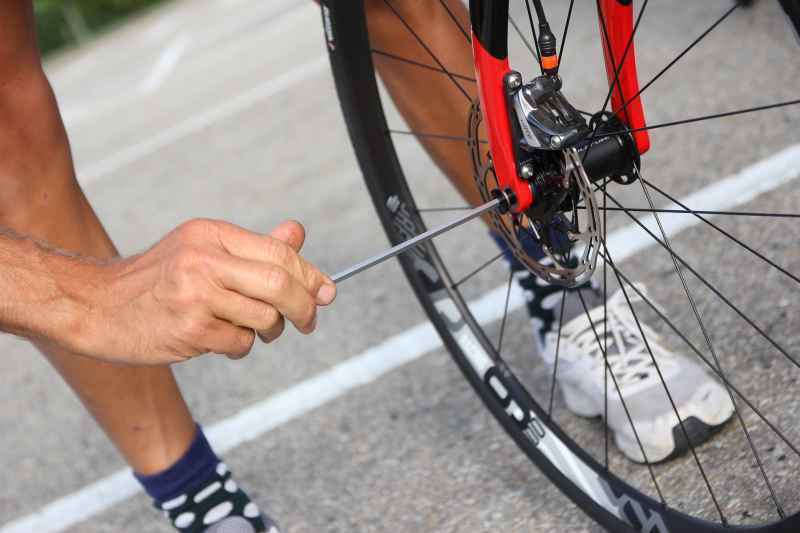 If you're renting a bike, our guides will provide the fitting in the afternoon, at the end of the daily group ride. NON CYCLISTS, are welcome and we can suggest some activities beyond the bike: gelato and home made pasta class, wine tastings, suggested itineraries, museums or shopping. To be more independent we highly recommend a car for rental. Beginners could also consider an e-bike for a new experience. FLY TO...Torino Caselle the closest airport (50km) or Milano Malpensa (150km) has many international connections and a bus or train line to Torino. Other destinations are Milano Linate (240km) or Genova Airport (150km). Pick up/drop off service avaliable on request.